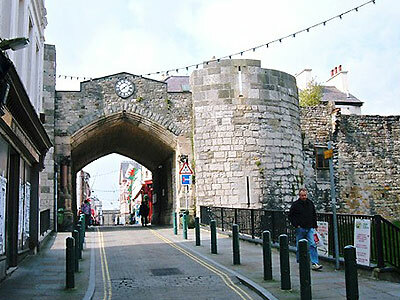 RaiderVision are helping Recclesia Ltd secure their site on an important heritage project in Caernarfon restoring the 13th century gateway to Porth Mawr. Our cameras were located throughout the site secured to the scaffolding rigs providing 24/7 monitoring in a busy location. Here is a comment from the client.